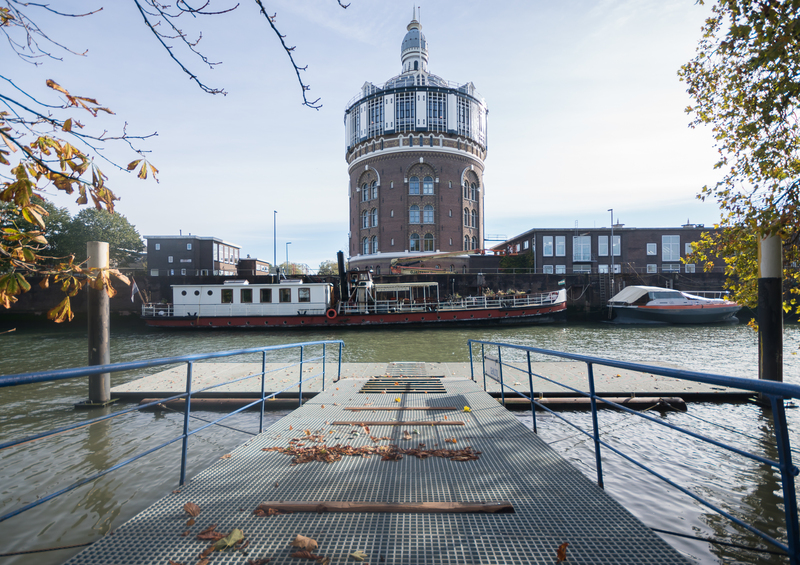 The ship is located in the old harbour of the former Rotterdam water company, right next to its monumental Watertower. The area is quiet and residential. It’s called De Esch, Rotterdam, near Kralingen. From Rotterdam Central Station take tram nr. 21 or 24 direction De Esch, get off at stop Oude Plantage. Parking is free in this area. There are free parking spaces close to the boat. From the Esch take tram nr. 21 or 24 to city center (15 minutes). 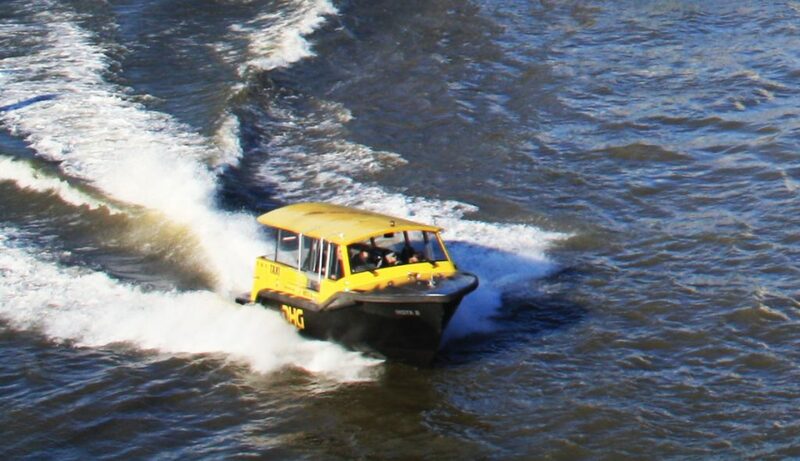 Take a fast Watertaxi to the city center, its stops close to the boat. 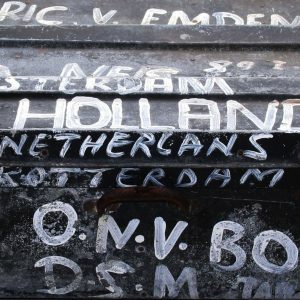 For reservations call 010 403 03 03, website www.watertaxirotterdam.nl.